Foreign Object, a band associated with the Atlantic City “Skinheads”, get a little comeuppance in Trenton. New Jersey definitely has a nasty habit of doing this to Nazis, does it not? TRENTON, NJ—When the iconic punk band DRI performed at a club in town that they have often performed, they did not know it was with a local band opening with ties to the largest and most violent neo-Nazi crew in the state. And the person who booked them at the club did not know until it was too late. But when Foreign Object started playing Skrewdriver covers, it became immediately apparent what this band was about. That was what precipitated a brawl that reportedly resulted in the band being beaten down and thrown out of the club. According to reports, patrons to the club showed their displeasure with the band’s choice of music by confronting the members after their set. Random reports have been circulated of the drummer getting the recipient of much of the blows and band members attempting to run angry patrons down with their truck as they tried to escape. ACS has been in the news lately due to its founder and leader Bryan Bradley being struck and killed by lightning in September. Last month, Bradley’s fellow union members and state senators paid tribute to him at an Atlantic City, NJ monument to workers who lost their lives on the job, many of them not aware of his life as the leader of a hate group for 25 years. While DRI has not as of yet made any statement in regards to the brawl and Foreign Object’s ties to ACS, the Houston-based band has a long history against racism, including performing at shows put on by the John Brown Anti-Klan Committee. It is not known who was involved in the brawl or the extent of injuries sustained. 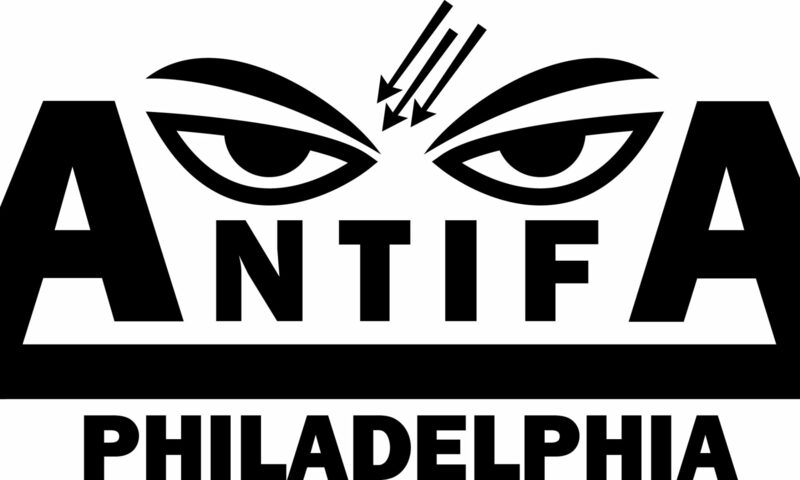 Previous PostPrevious Philly Antifa are on the prowl!